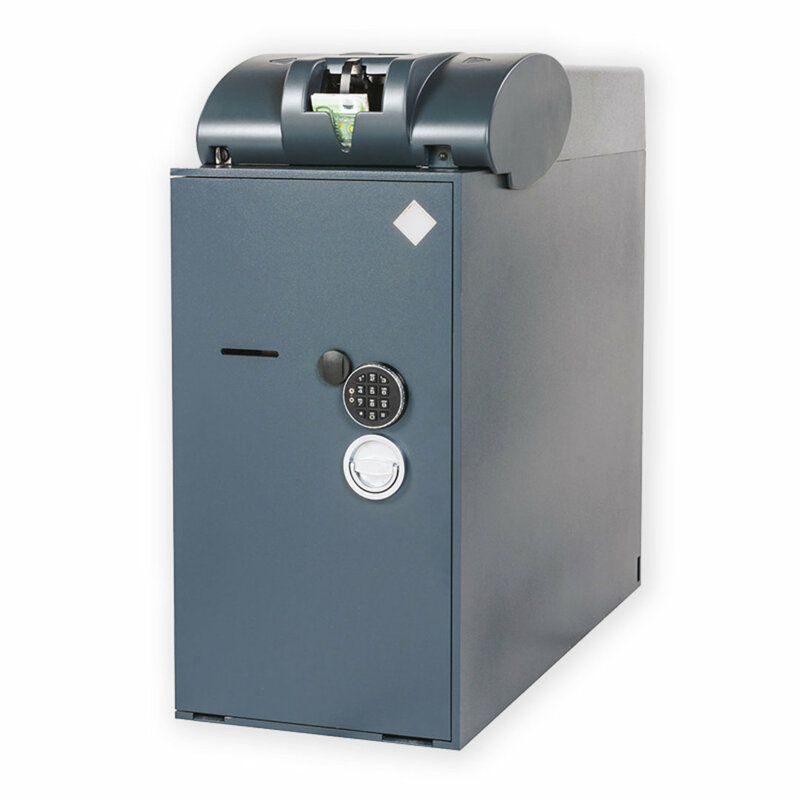 The AST7016 is a high capacity banknote recycling unit, featuring 16 recycling drums with a capacity of 700 notes each. 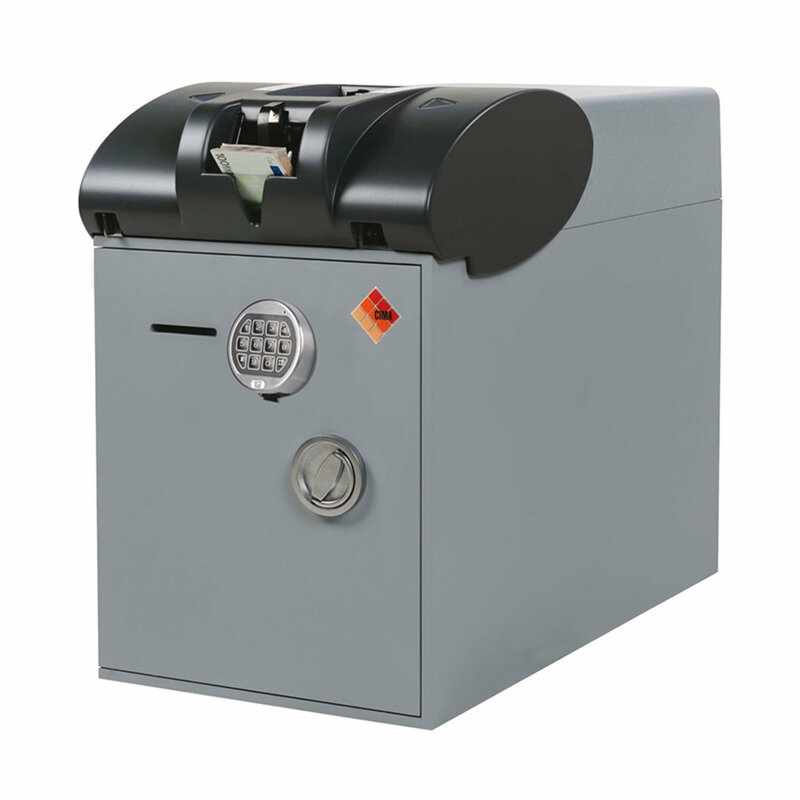 Designed to guarantee speed, accuracy, and durability with high volumes of cash, the AST7016 handles the validation and recycling of banknotes through one input pocket, offering full security and protection against theft and hold-ups, thanks to te safe lock and time delay function. 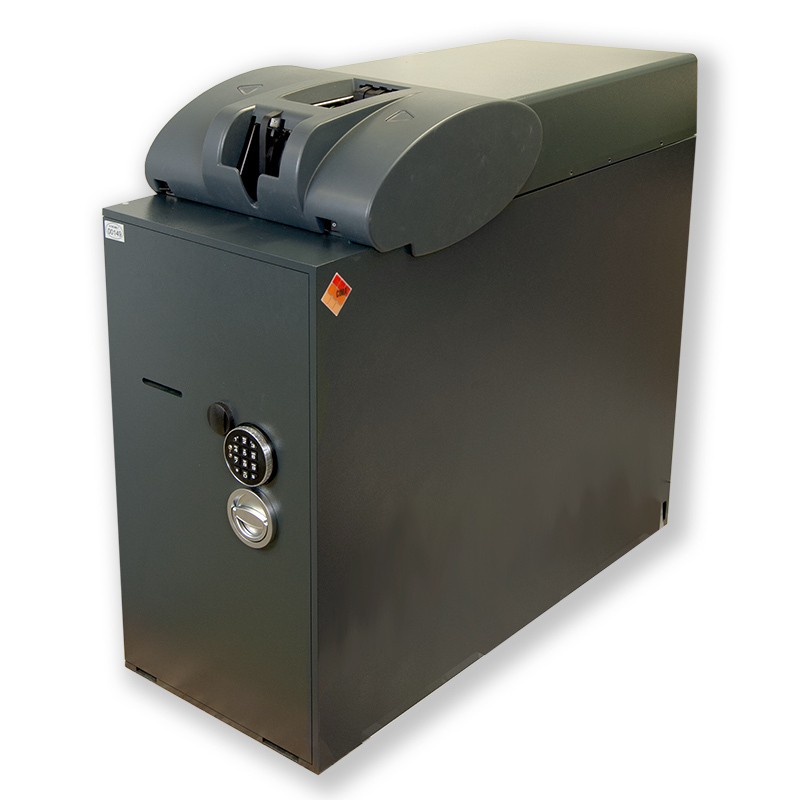 The AST7016 offers higher capacity in the same, compact size of the AST7008, and as for any other product of the AST series, it seamlessly integrates into any PoS, banking or gaming management software. 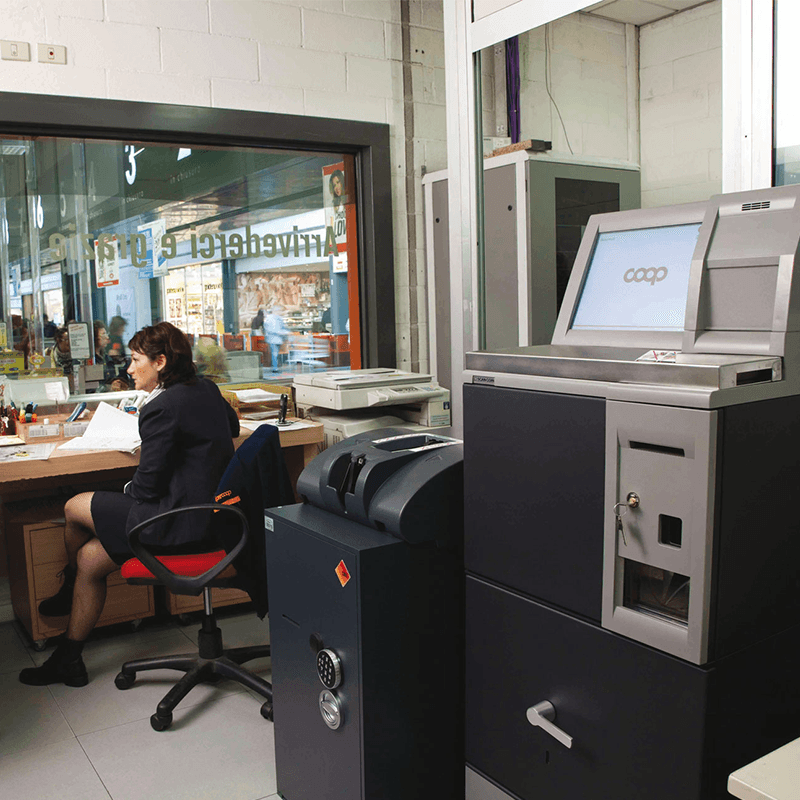 Counts and dispenses banknotes at a speed of 7 and 6 banknotes per second, respectively. 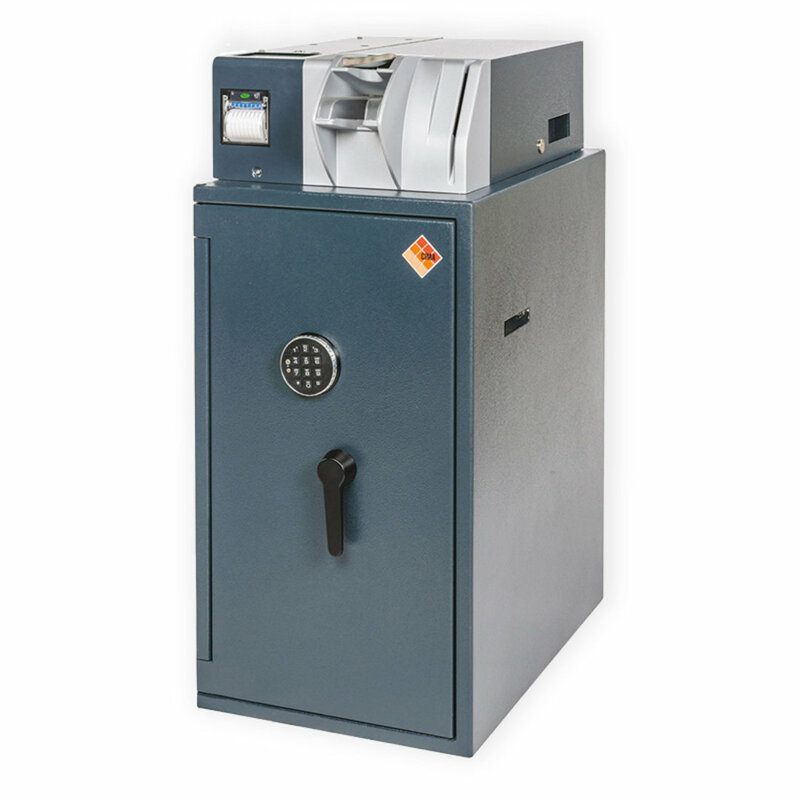 Holds up to 11,200 notes in recycling. 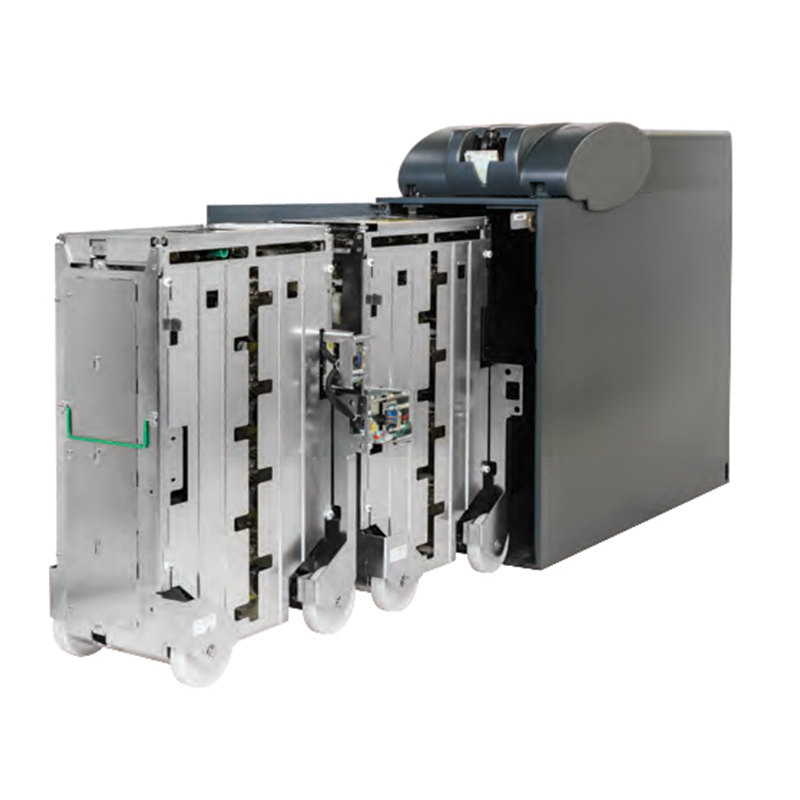 The plug & play module allows replacing the second 8-drum frame with a heat-sealing bag for deposit and banking, turning the AST7016 into an AST7008.